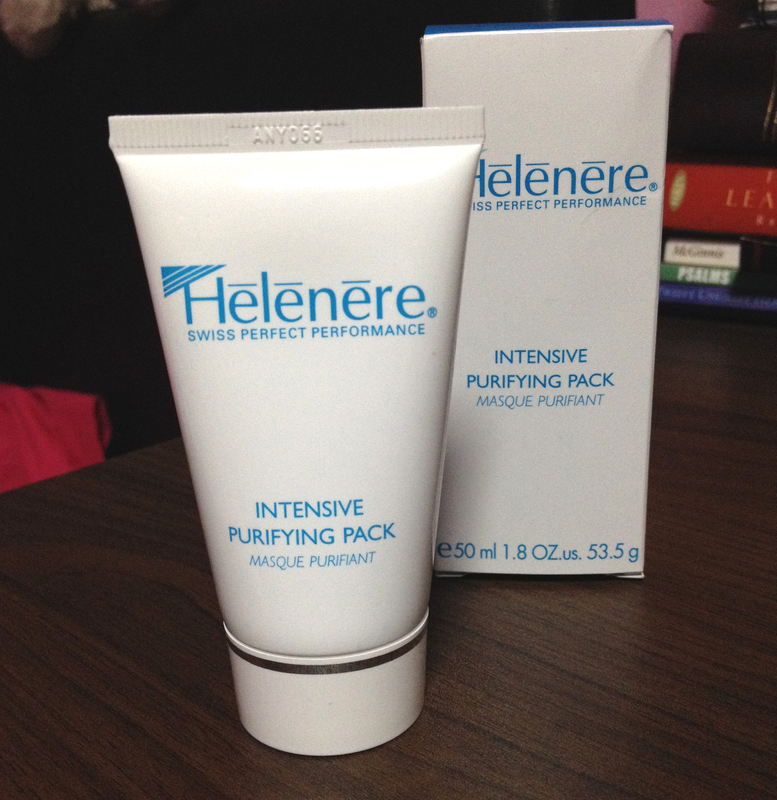 I’ve been using Helenere, Swiss skincare brand products for some time now and here’s a video review! ladies wanted to know where they could buy Helenere products in Singapore. 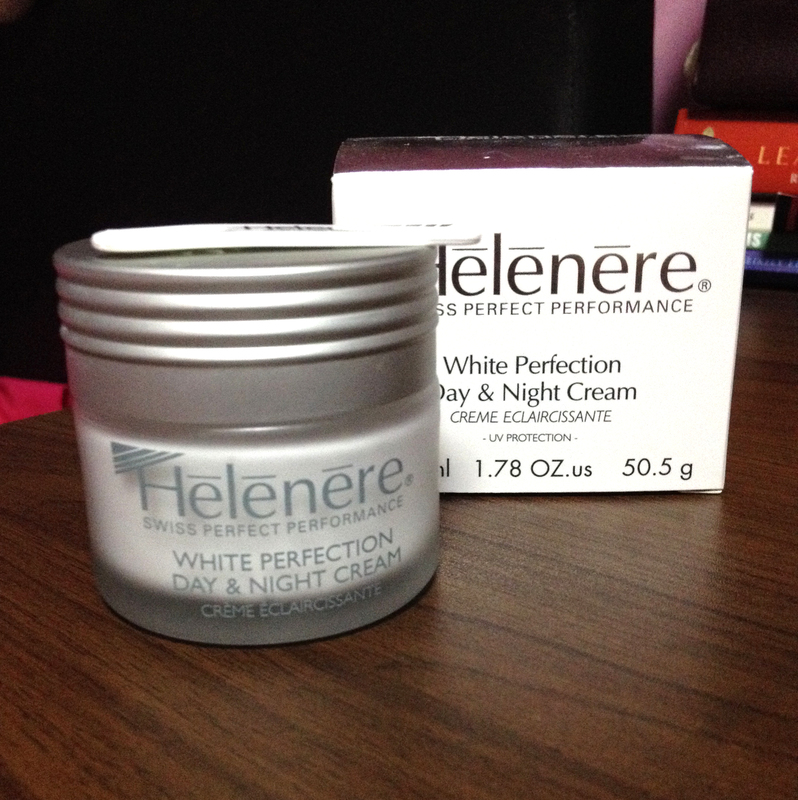 So I was convinced that Helenere products must be really good and I was eager to try the products for myself! Just in case you don’t know the brand, Helenere is a Swiss skincare brand started by Helen Rosato Rossi in 1980s. Their products are all made in Switzerland and they have a strong emphasis on R&D. 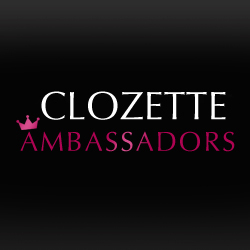 understands and addresses women’s skincare issues which is why it is gaining increasing popularity across the globe. in the morning and in the evening, after my shower routine. In the day, I use it after my toner and moisturizer, just before my sunscreen lotion. 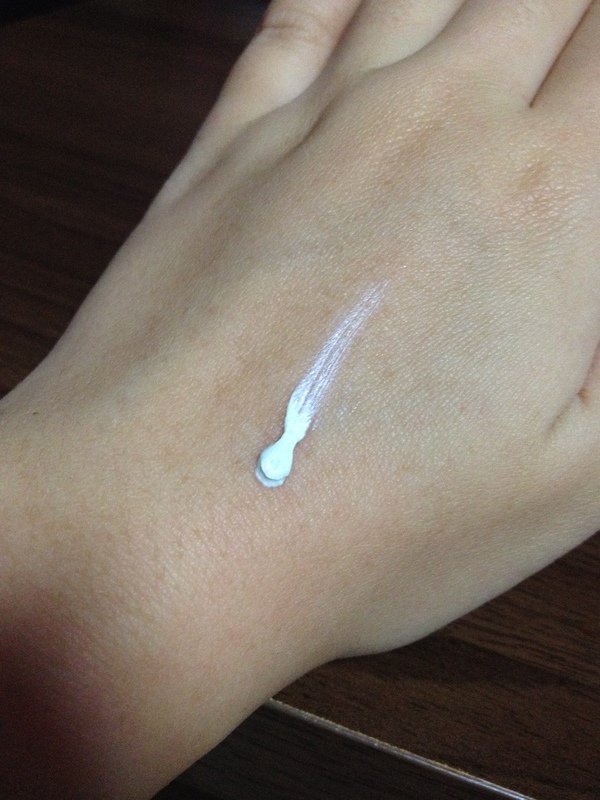 In the evening, I use it after my toner and moisturizer. and this cream has helped to tone my oil glands so that my face is not as oily as before. and I would stop using them after one try. is really a suitable cream for people who have oily and acne prone skin like me! Definitely recommended if you’re looking for a good day and night whitening/lightening cream in your beauty regime! A very light mint green colour and thick consistency. 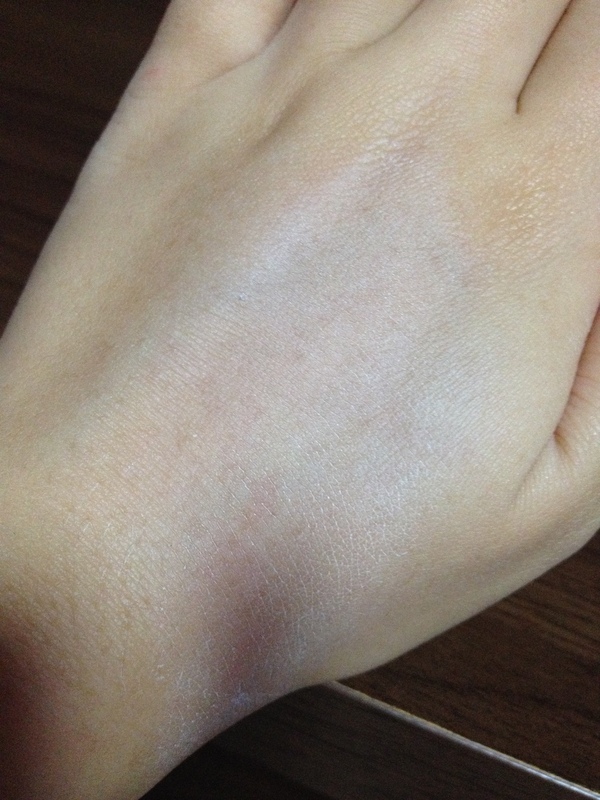 A visible light pale layer when spread thinly across the skin. I have used this pack/mask twice so far. As it is named, this mask aims to purify your skin. To use, spread a thin layer around your face for 20 min and wash away with tepid/lukewarm water. 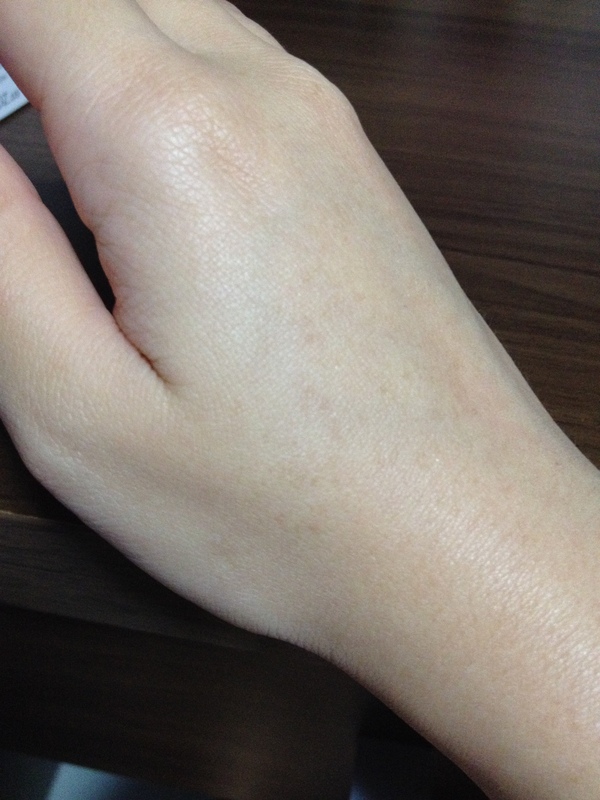 After which, I feel that my skin is softer and smoother. Recommended for use 1-2 times a week. Thanks to Helenere for their kind sponsorship of the products! Visit Helenere’s official website here. Like them on their official Facebook page for cool lifestyle posts and their latest products here! 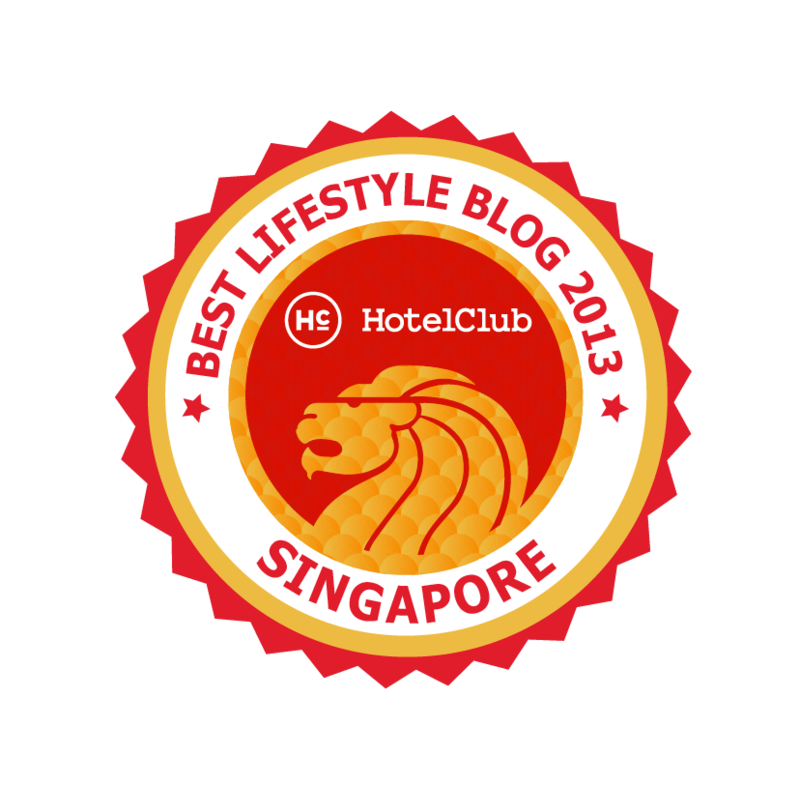 You can also choose to buy Helenere products in Singapore in 2 places! Tags: Bblogger, Beauty, Beauty Blogger, Helenere, Helenere Review, Helenere Skincare Review, Helenere Swiss Skincare, Singapore Beauty Blogger, Singapore Lifestyle Blogger, Skincare. Bookmark the permalink. Pingback: Beauty Bloggers and Michelle Phan for Helenere!